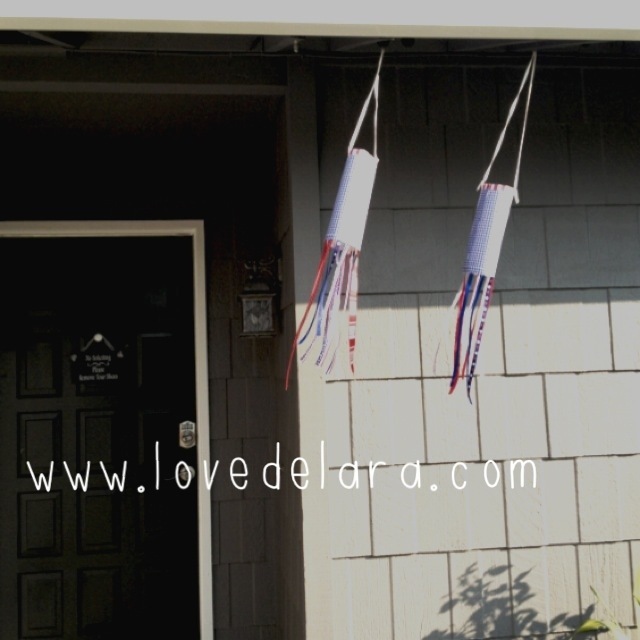 The staff at Los Gatos Anthro were very friendly and the kids loved making their 4th of July themed paper lanterns. 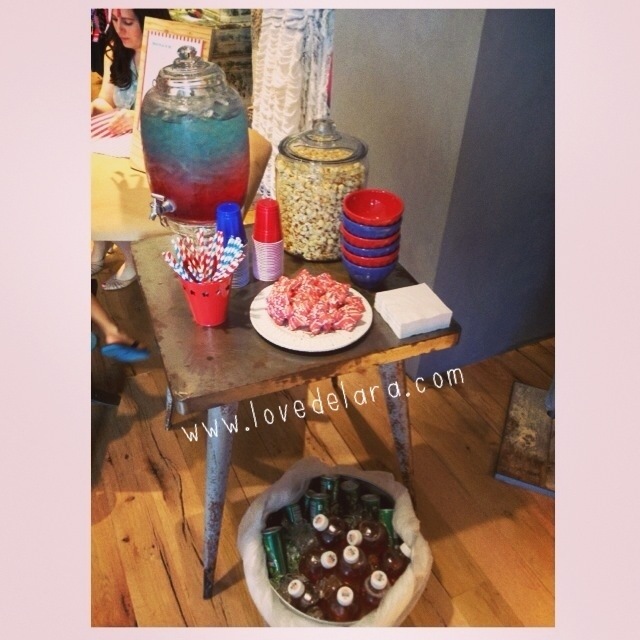 They had a cute little snack table filled with popcorn, star shaped cookies, punch, juice etc. I am so glad we went! Keep an eye out for your local Anthro for their next kids and/or adult crafting event, they usually announce 2 weeks before! 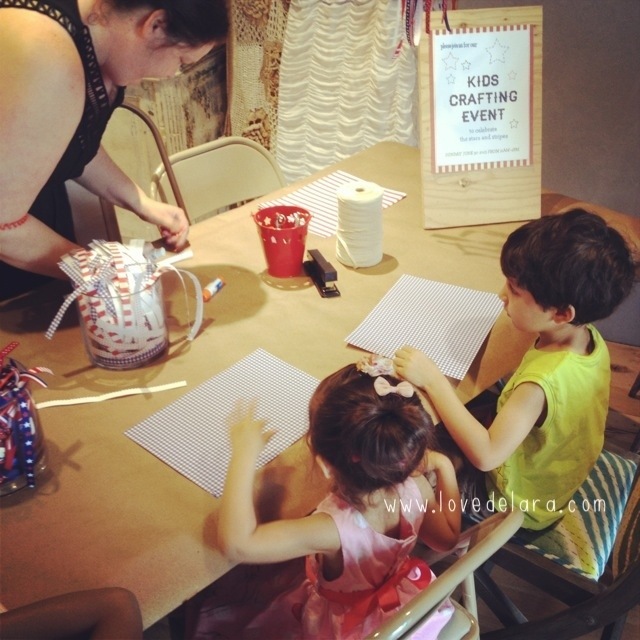 This entry was posted in On the Daily, Parenting and tagged anthropologie, Cooking, crafts, Do it yourself, Fireworks, Holidays, Home, Independence Day, July, july fourth, kids. Bookmark the permalink.